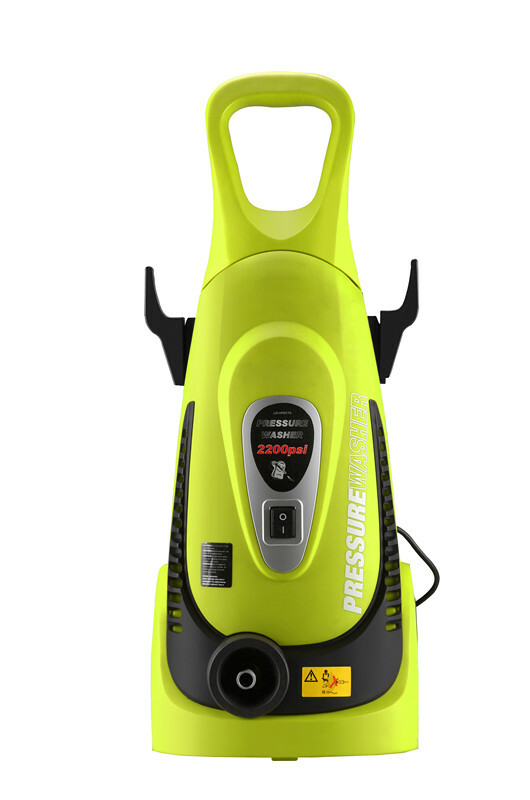 Recently, I bought a new pressure washer to replace my aged one. I felt amazed to see that the new one blast the water waves with high pressure and handy to move from one place to another. Well, I feel that it is a miraculous item as it can do different cleaning jobs with no trouble and wasting less of water. I feel that I am a lazy lad and often avoid cleaning jobs, especially in those areas of my home which are away from painless reach. But when I saw the water blasts of my new pressure washer, I decided to clean off all those areas which I have avoided most of the times. I use this tool to wash off the windows of my home from outside. Even I wash off the first and second floor windows with high pressure water splashes in a few minutes. At some point in cleaning I found nasty window screens, so I decided to go upstairs to take them out for a wash. I detached them carefully and washed away. After the wash, I found that my house windows were shined like anything and I felt happy and joyful. After that I decide to use it for courtyard floor cleaning as there is a concrete foundation which was shabby with mold that grown all around the area. Now I am making a use of this tool on a regular basis to brighten the blocks of my courtyard besides garage floor cleaning that have a concrete floor too. I have a dog who usually stays in a plastic kennel. I use this pressure washer to clean his house. I just use soapy and bleach water for making it disinfected and safe. I used it twice to clean the lawn area and tools. When my gardner mowed the grass, he gets along the grass manure that make the whole area and the used tools too dirty. I cleaned the deck and the used tools within few minutes. After that I applied grease on the metal tools to avoid rusting problem. Then I thought to use it for removing dirt and mold that has grown on the roof of my home. I used soapy water as there as grimy material set on the floor. The walls of my home are of light gray colour and I like them to see clean and shinny always. But I found that in some areas which are out the reach of sunlight, a green mold had grown during the rainy season. I scrub the area with soapy water and then let the pressure showers on it. All the green mold washed away and my wall was brand new again. I blast away the dirt accumulated on lawn furniture and side paths of the garden.